I’ve been on a diet since January and if I do say so myself, I am doing quite well; 1 and a half stone lost. I certainly indulged far too much over the last year and I was starting to become a little self-conscious. My downfall is cake. This is what I miss the most, especially when watching The Great British Bake Off or baking myself. 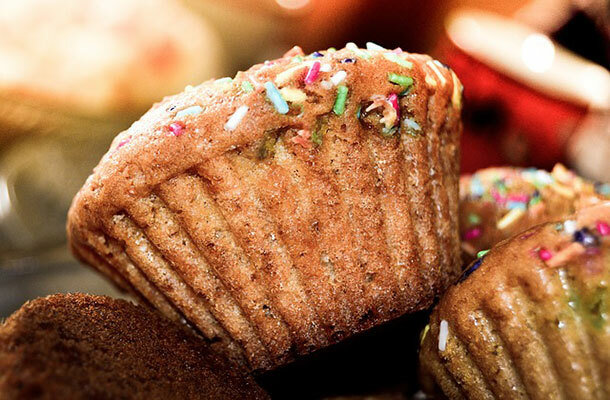 You can find me in the kitchen on a Saturday morning baking delicious goodies like coffee and walnut cakes, sumptuous scones or maybe a Victoria sponge. But I know what you’re thinking; so how have I lost the weight? Do I eat a lettuce leaf and a tomato for dinner every evening? Do I go to my local gym or run to Birmingham and back 4 times a week? I don’t think so. The only time you find me running is if I’m having to compete for the last cherry Bakewell! No. It’s none of these things. I use an app on my phone. It’s a simple case of monitoring my calorie intake on a daily basis and keeping below a set target. Apps seem to be everywhere and used for everything at the moment. If you look on my phone, you’ll find apps that I use for shopping, playing music and to interact with friends on social media. There is even the odd puzzle game when I'm bored. Apple revealed that from July 2008 to June 2016, 130 billion apps had been downloaded from their App store. 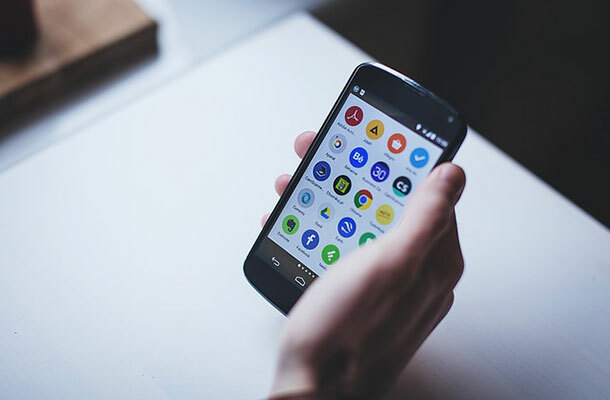 So understandably, with the global mobile app market being reported to reach $51 billion in gross revenue during 2016, it is vital that developers protect their intellectual property (IP). How do you protect an app? Computer programs are usually protected by copyright as ‘literary works’. This provides recognition for the way that a computer’s code is expressed in written form. However, copyright does not protect the computer program’s functionality or format of its files. Copyright protection is automatic. Therefore, as there is no register of copyright works in the UK, you don’t have to pay any fees or apply to register it. Some computer programs and apps may be protected by a granted patent but they must satisfy specific patentability criteria. The invention should be new, have an inventive step and be capable of industrial application. This process can be complex, expensive and lengthy so it is always best to seek professional advice to see if a patent is right for your business. And if it isn’t, there may be other types of protection that are more suitable. Applying for a registered trade mark protects your branding and applying for a registered design protects the look of your product. Both of these have specific conditions that need to be met. The app is available to download now from the Apple store itunes and Android App store. 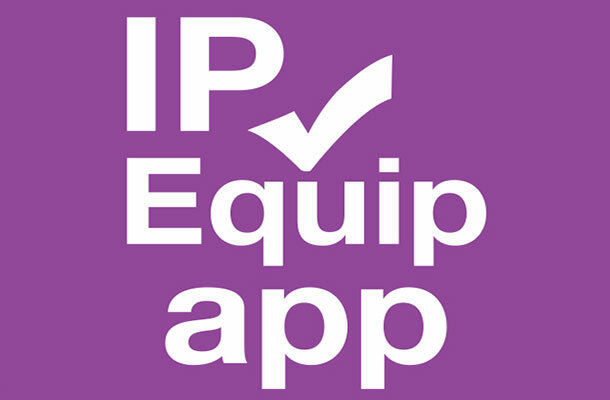 You can search for it using ‘IP Equip’. Twitter has 288 million monthly active users who per minute, tweet a combined average of 347,222 times. In the 4 and a half years after Instagram’s launch, 30 billion photos were shared. It now has 300 million active users; 70 per cent of these live outside of the United States. According to the company, Instagram users post a combined 48,611 photos and like 1.73 million posts each minute. 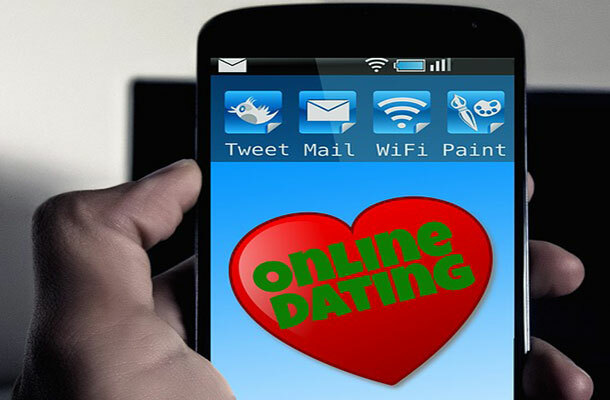 You may (or may not) be familiar with Tinder, a mobile dating and matchmaking app. In 2014, the company reported to The New York Times that every minute, on average, users “swipe” other people with Tinder profiles 694,444 times which results in 26 million matches occurring daily. According to YouTube, it has more than a billion users who watch an unbelievable amount of videos on a daily basis. And every minute, an average of 300 hours of YouTube video are uploaded. Even the IPO has it's own YouTube channel! So next time you are watching a video about a funny cat trying to squeeze through a letter box, there just may be someone else watching the exact same video across the other side of the world. A spooky thought indeed! All images (apart from IP Equip App logo) are courtesy of Pixabay and used under Creative Commons CC0. Ha yes I can relate with the cake issue and the amount of apps available is quite outstanding. We are considering creating an app for our business and feel that using IP Equip would be good going forward. Thanks for the interesting post.